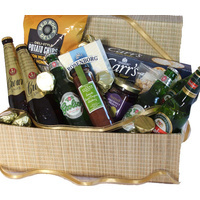 A basket with beer & nibbles - YUM! 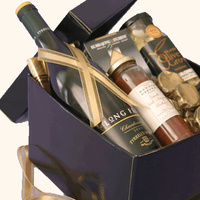 Containing premium beer and premium sweet & savoury nibbles. 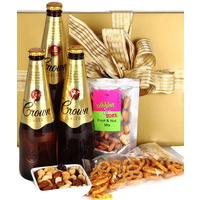 Sure to please this gift basket has thirst quenching beers & tasty treats! 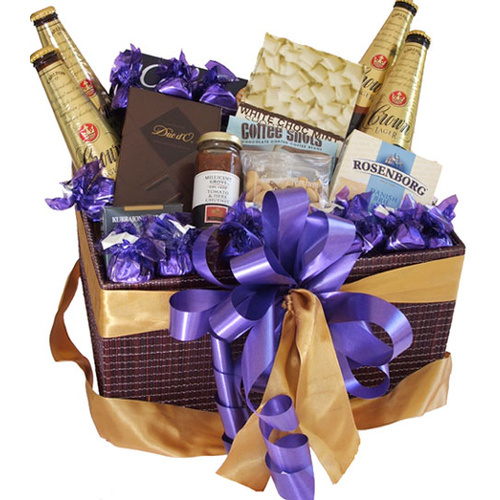 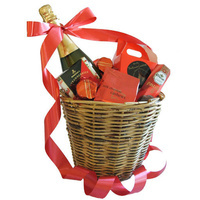 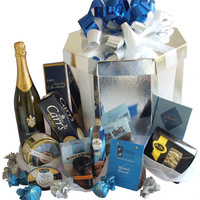 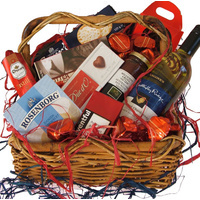 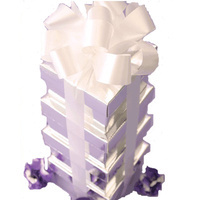 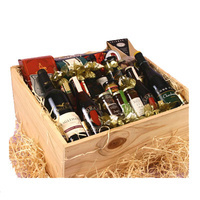 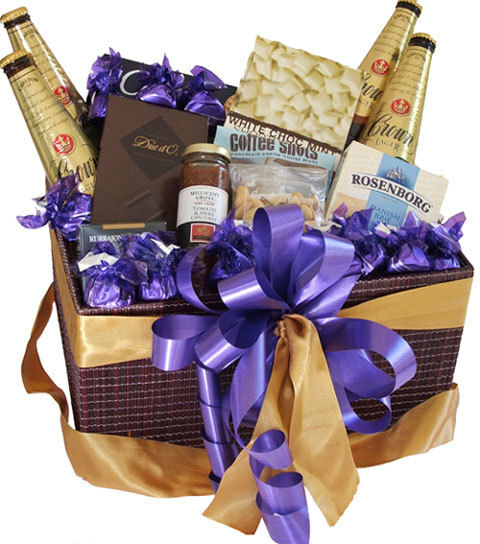 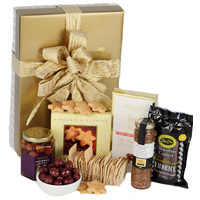 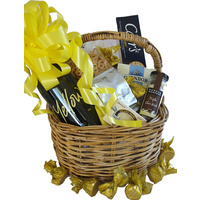 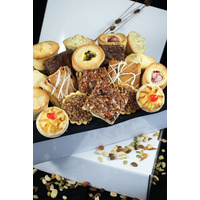 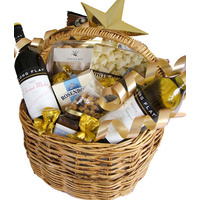 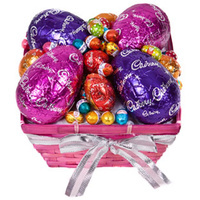 This hamper is sure to please and will be long remembered with tastes for all!